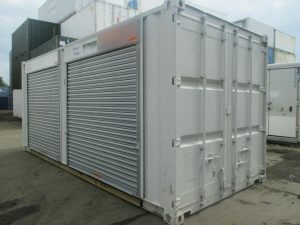 At BuyAContainer.co.uk we specialise in high quality new and used Shipping Containers for sale and hire. 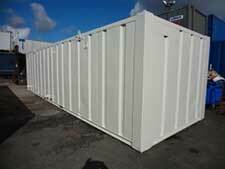 We have a large range of Shipping Containers, Storage Containers and Bespoke Containers as well as Flat Pack Containers and Container Conversions for sale and hire across the UK. 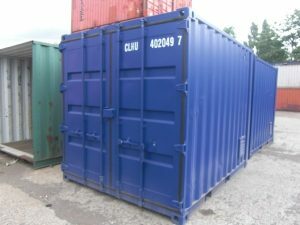 BuyAContainer.co.uk offers new or used shipping containers for sale and we strive to provide the best in quality and service to our customers as we have done for many years. 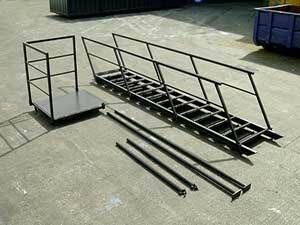 All containers can be delivered to your location by HIAB lorry and collected the same way. 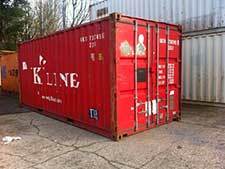 Our New Shipping Containers from Buy A Shipping Container UK are available in a variety of sizes including 8ft, 10ft, 20ft, 30ft, 40ft and more…. 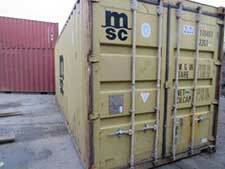 Our Used Shipping Containers are available are a cost effective alternative for short term or flexible use. 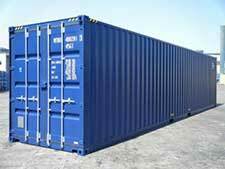 We offer a wide variety of options including shipping, storage, bespoke and flat pack containers including dry and sea worthy compartment options. 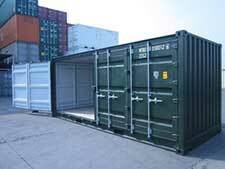 Every one of our Containers are clean and tested before going on sale / rent by a fully qualified member of staff and delivered to you. 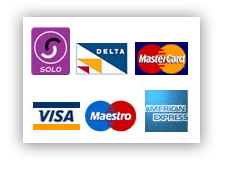 If there is something specific you would like please feel free to call or e-mail us. 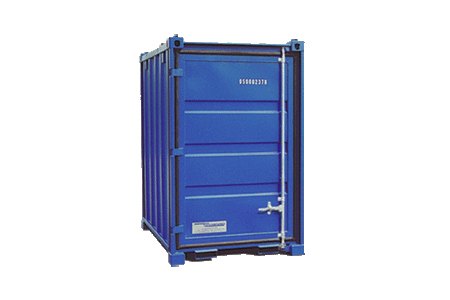 Our shipping containers are containers with strength suitable to withstand shipment, storage, and handling and our Shipping containers range from steel boxes to corrugated boxes.